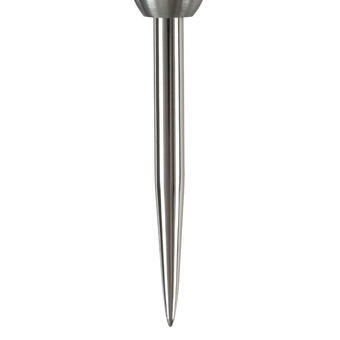 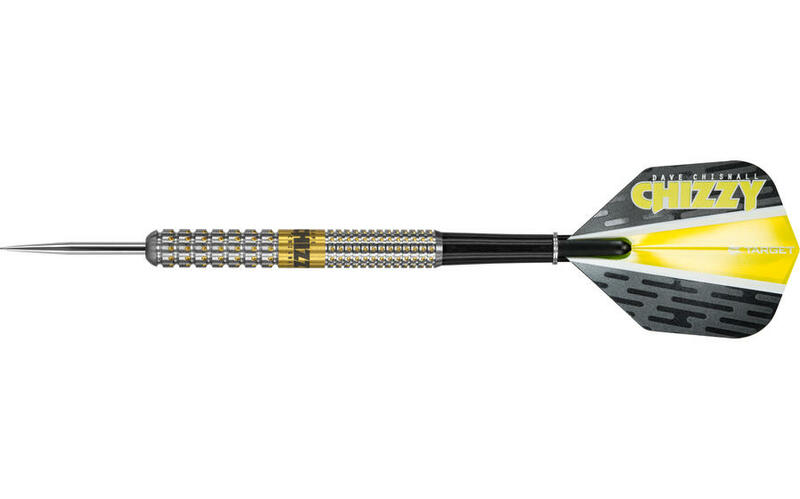 This dart also features Target's gold Titanium Nitride coating in each individual pixel and at the centre of the barrel to give this dart a distinctive and beautiful look. 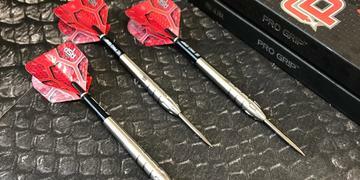 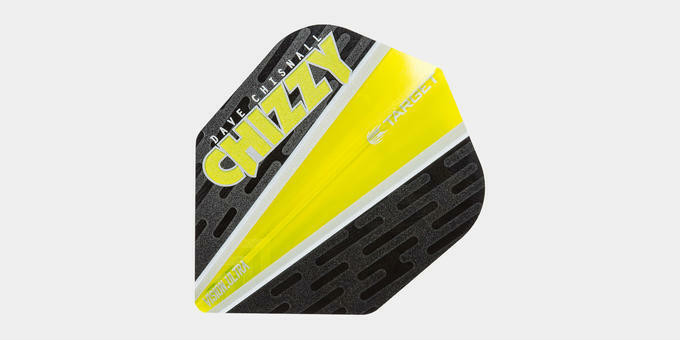 The Target Chizzy Pixel Dart comes complete with Target Pro Grip Shafts and Target Vision Flights. 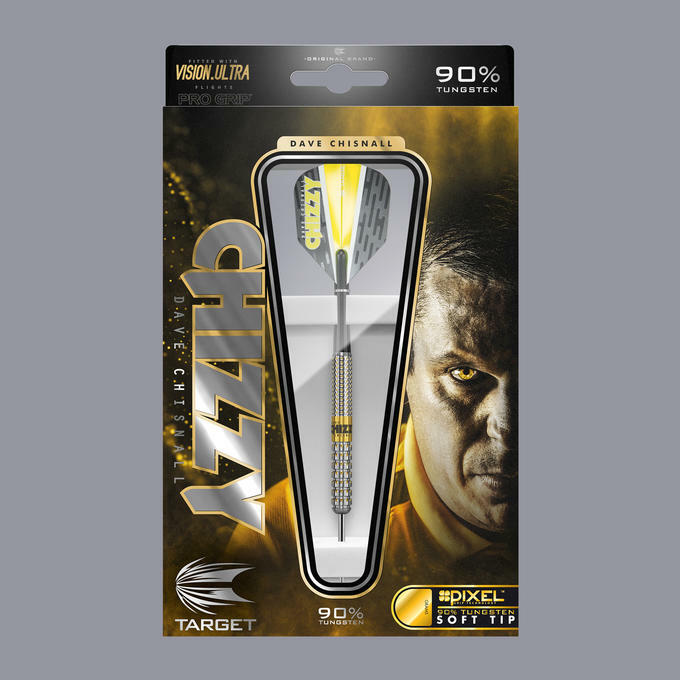 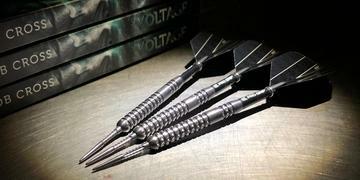 Used by PDC Star Dave Chisnall. 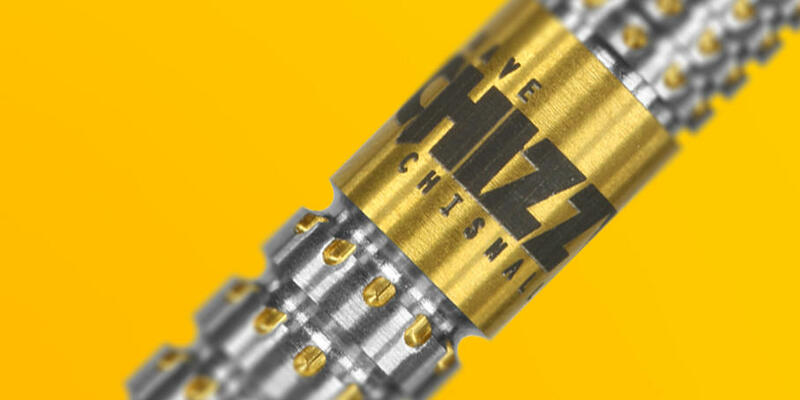 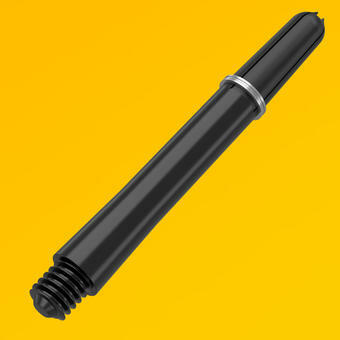 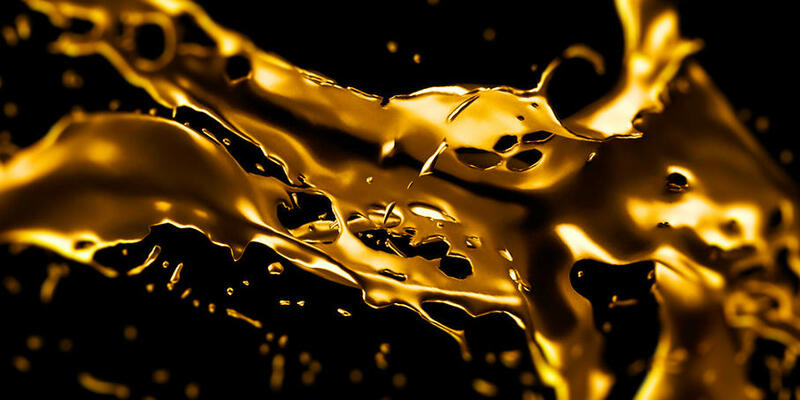 Gold Titanium Nitride coating delivering enhanced grip and barrel protection.